Delightful house in a desirable location! 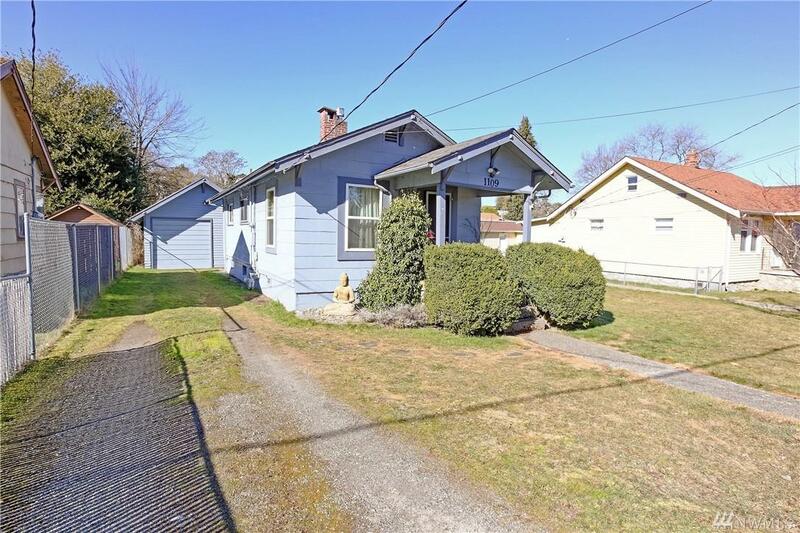 Downtown close to Olympic College, PSNS, Bremerton Ferry dock & restaurants. 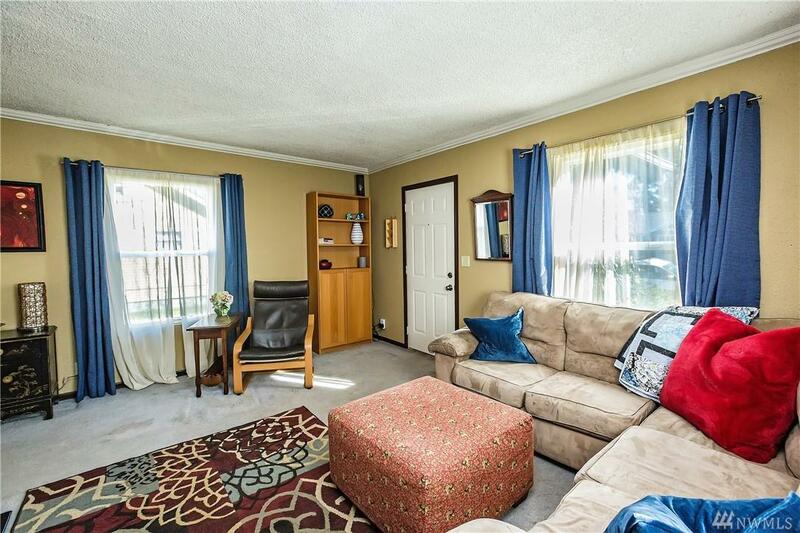 Great one story w/basement home. Inviting living room has a fireplace for chilly nights. Spacious kitchen with a bright cheery eating nook attached. 2 spacious bedrooms and 1 updated bathroom. Basement is great for storage, or use your imagination. 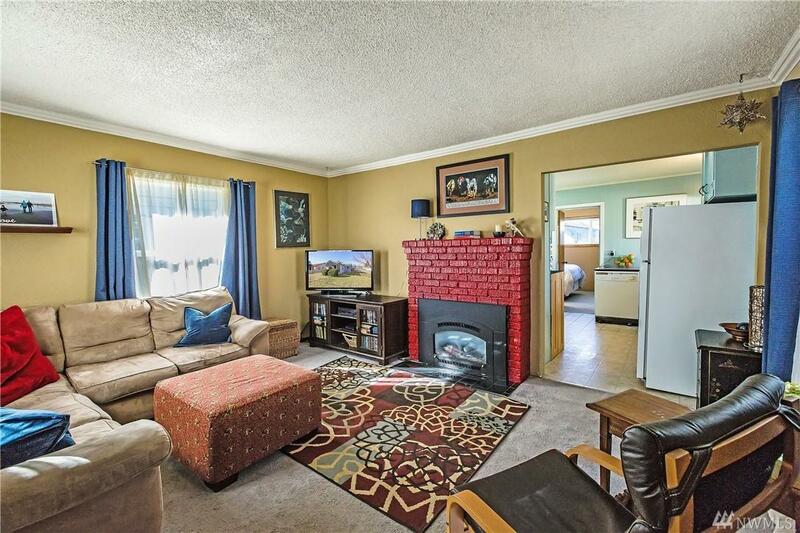 Large partially fenced yard with back patio is great for entertaining. 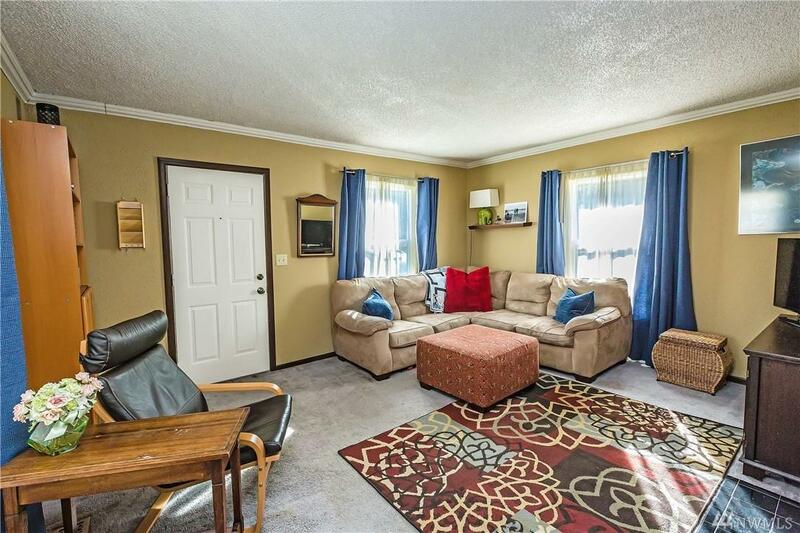 Don't miss the detached garage with extra shop space!